Have you seen this?! 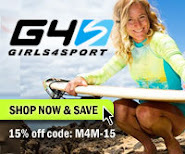 It's really Neat how Girls4Sport do thier Giveaways! It's really easy & Fun! All you have to do is "Like" on fb if you haven't already! 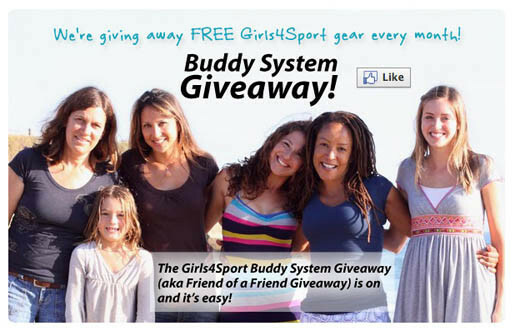 Then, just get a buddy of yours to "Like" Girls4Sport and you & your buddy are entered into the Monthly giveaway to win Girls4Sport apparel! Go HERE to enter for this Month!! 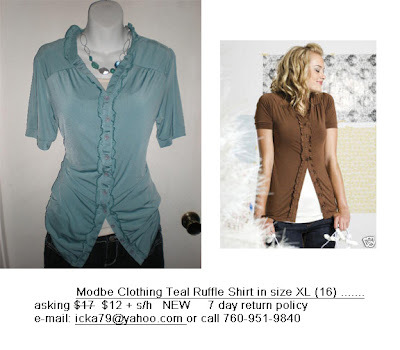 Great Deals on Modbe Clothing & Other Modest Clothing!! ... some Samples/Pics. of what you'll find! 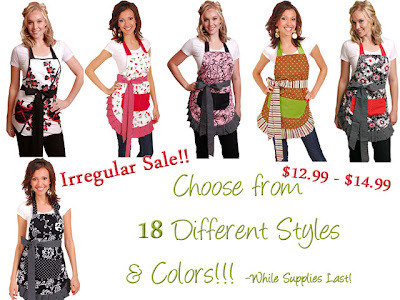 Flirty Aprons on SALE!!! While Supplies last! Flirty Aprons go through rigorous quality inspection - most flaws are minimal & difficult to notice. 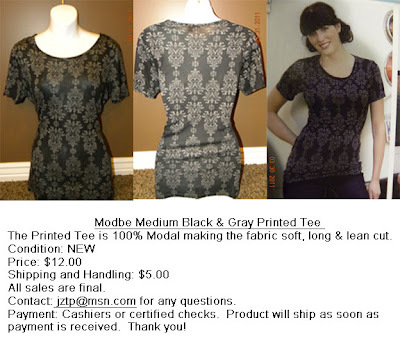 Some common irregularities include: restitching, loose seams & pockets, & minor print flaws. Prices range from $12.99 - $14.99, depending on the Style! These would make Great Stocking Stuffers for Christmas!! Just think....you'll have plenty of time to repair the irregular area if needed! Go HERE to Shop this Section Starting at midnight tonight!! These will go Fast at these low - low Prices!!! um... can we say "CUTE" -- Stink'n Cute! 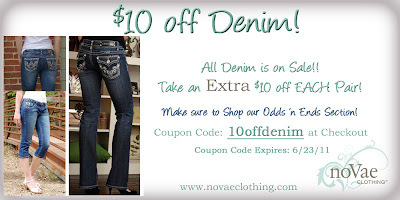 Plus look at this Coupon Code! 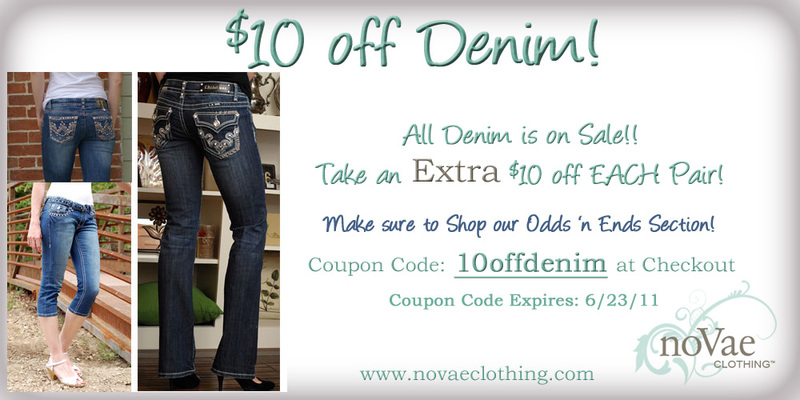 EXTRA 10% off your entire order!